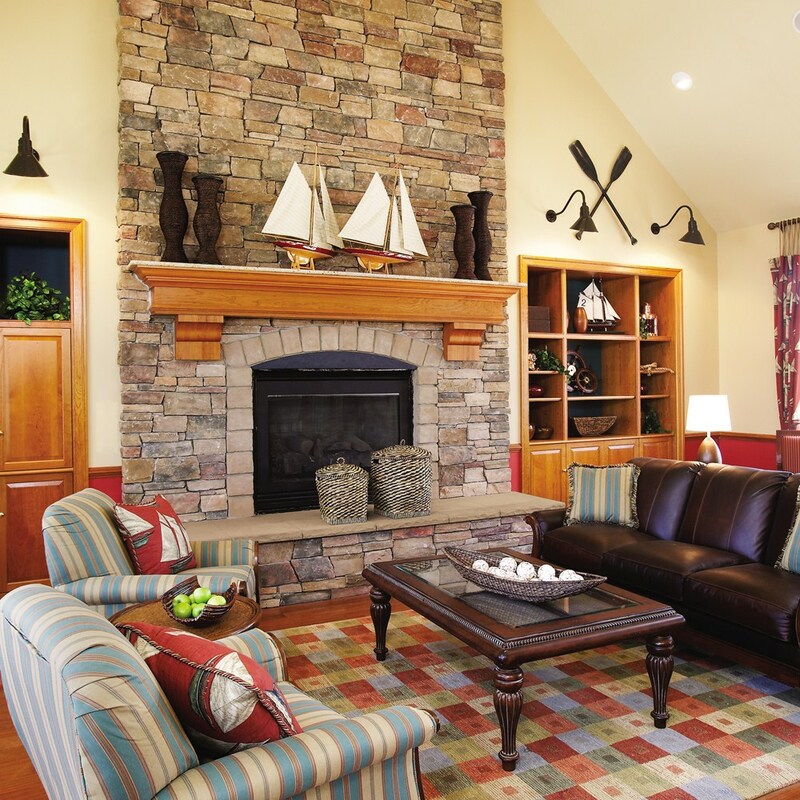 Consider the style, size and surroundings of your home. 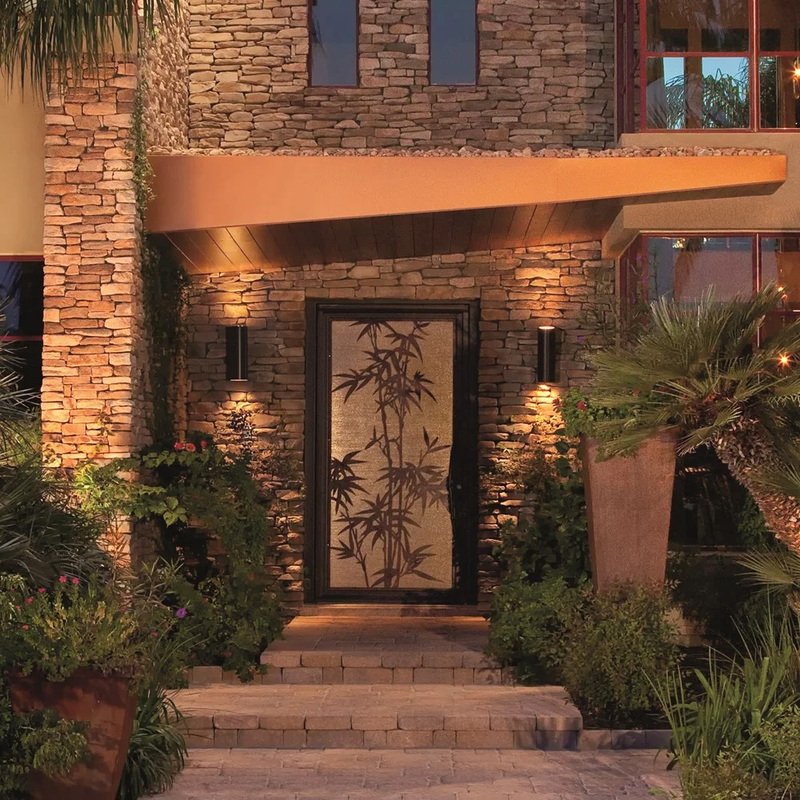 With so many options, there’s sure to be a Cultured Stone® veneer stone texture and color that’s the perfect complement. 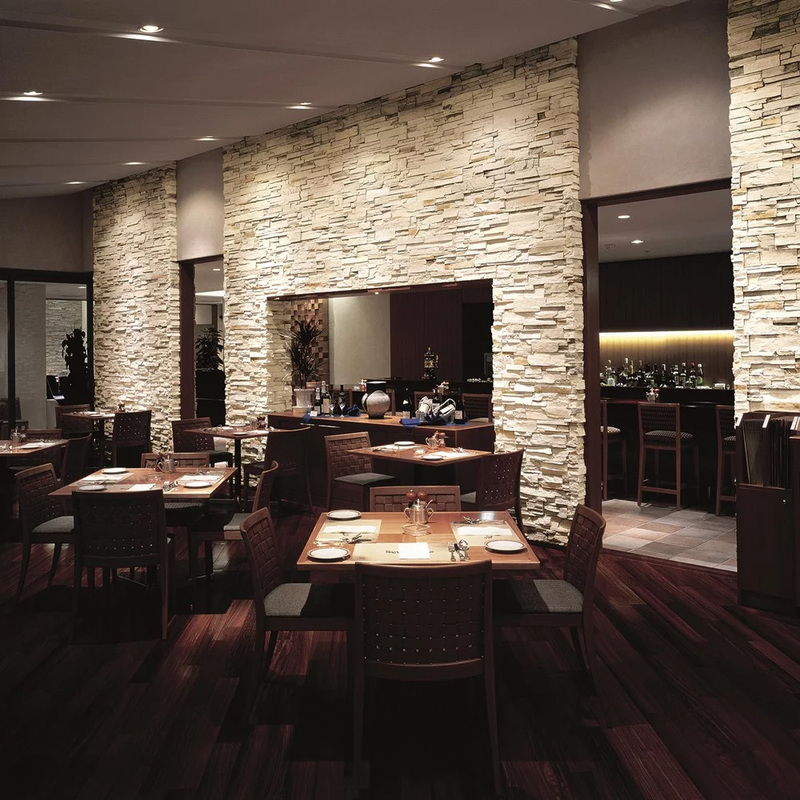 Cultured Stone veneer is virtually maintenance-free, requiring only an occasional light washing to remove dust and dirt. Our veneers require no painting, coating or sealing and we back them with a 50-year limited warranty. 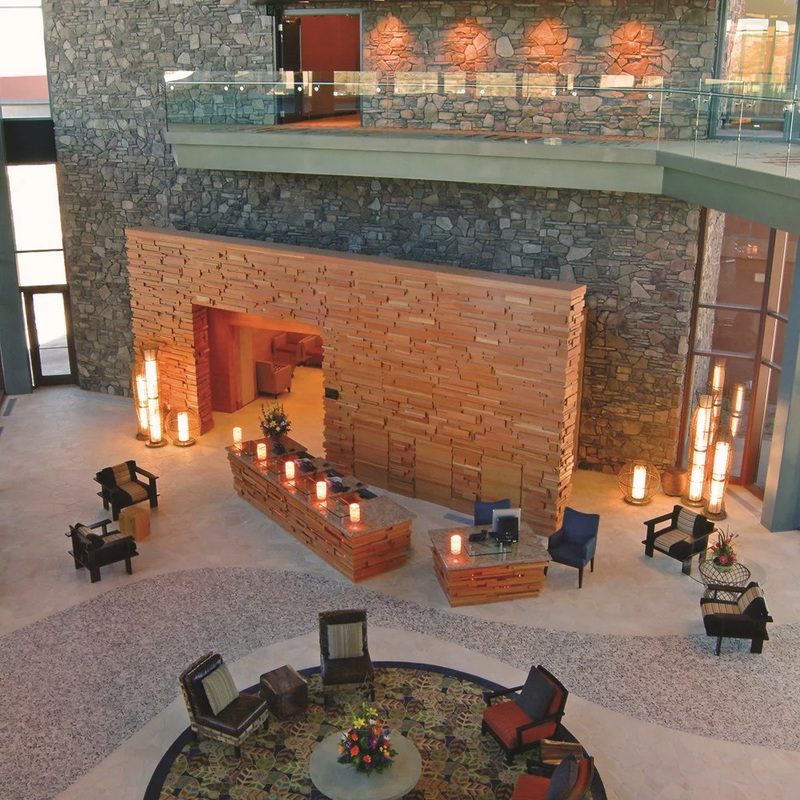 Cultured Stone products meet today’s building needs without compromising the world we leave for the future. Our products contain 54% pre-consumer waste stream material, the industry’s highest recycle content. We are also the industries only GREENGUARD certified veneer product and are also a NAHB Green Approved Product. 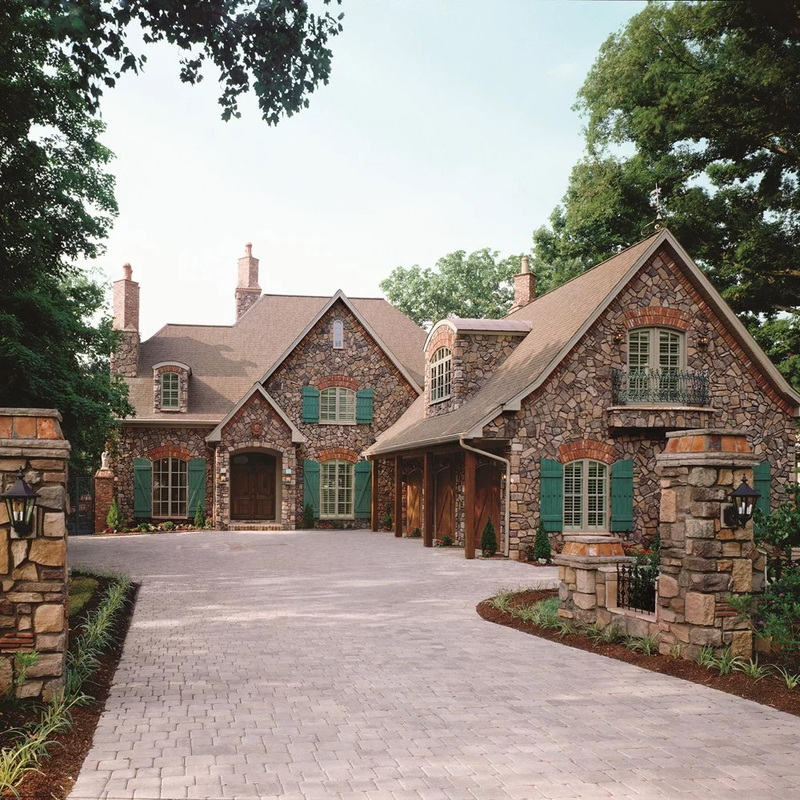 All Cultured Stone products go through our 63-point Circle of Quality inspection process that ensures our products are consistent from box to box. The stringent testing verifies our industry-leading durability, quality, reliability and consistency, and is one a small percentage of manufacturers to earn an ICC Evaluation Services Report. 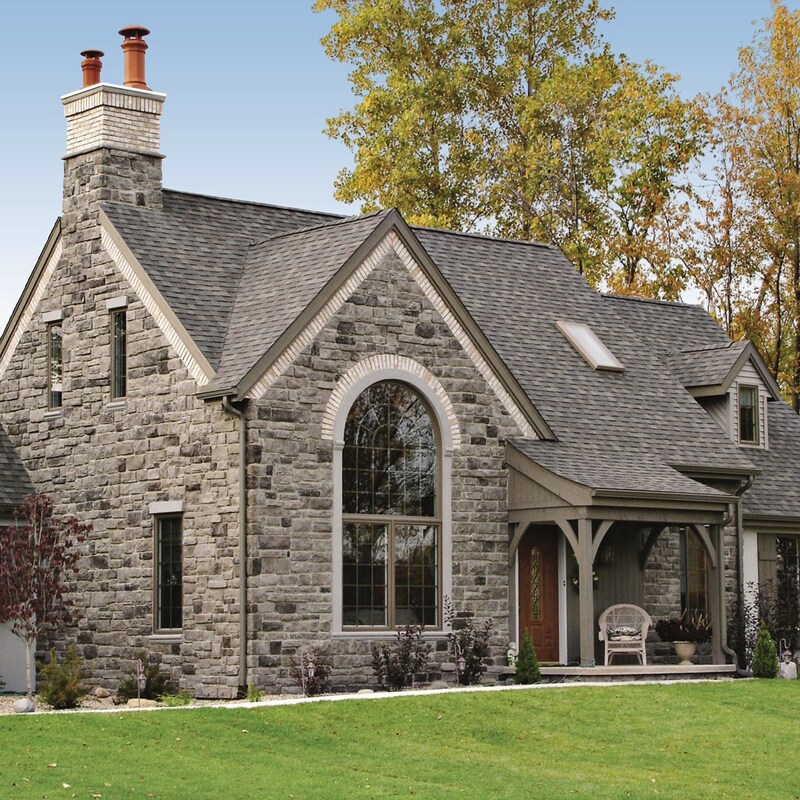 According to a study by an independent research firm, a full Cultured Stone façade increases a home’s perceived appraisal value by about 6% and increases perceived value to the purchaser by 10%. Check out our other products here!